“No, no, no,” exclaimed Collins, when asked if Stephen Kenny was the right man for the job. “I don’t know why the media is even considering putting that out there. “Stephen is an excellent League of Ireland manager but the League of Ireland is the easiest league to win in the world. You’ve only two or three teams in it. 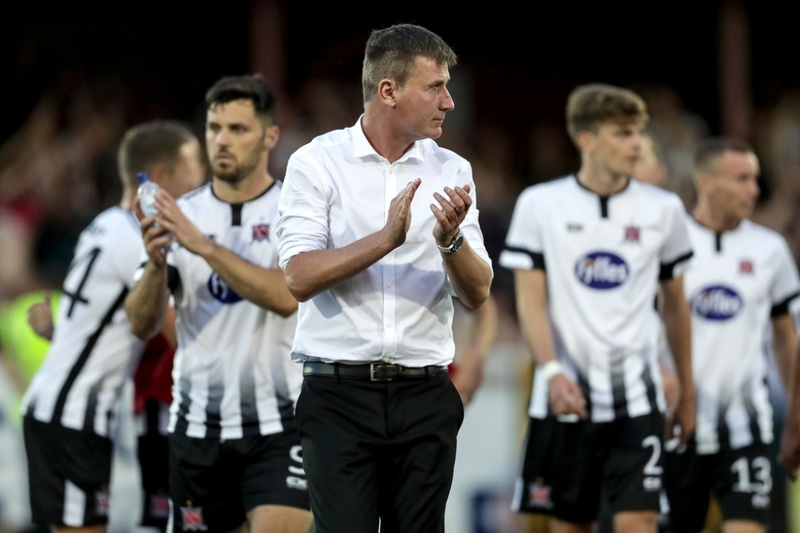 “At Dundalk, he has a big budget, it’s just completely off the wall that he’s even being touted for the job. I don’t know if it’s a PR stunt like ‘put it out there’ give a veiled recognition to League of Ireland football there’s no chance, it wouldn’t work, it’d be a disaster. “Now that’s not knocking Stephen as a League of Ireland manager. 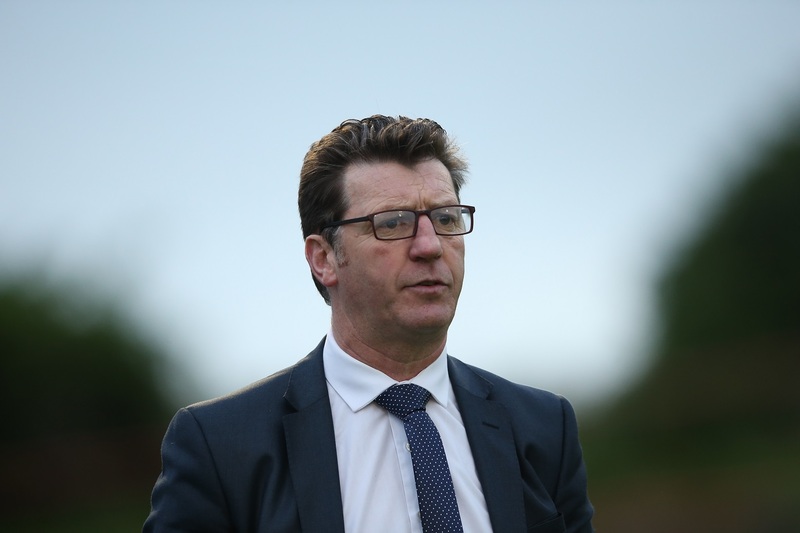 “The gulf in class between international football and league of Ireland is huge, I know from leaving League of Ireland for League Two in England, it’s not the gulf in class it’s a gulf in the situation. “Tactically you have to be very astute at international level and I don’t think Stephen would be tactically that sharp to be honest with you. As far as who Collins wants on board as the new boss, he is clearly in favour of Mick McCarthy, who is reportedly close to agreeing a deal with the FAI to return to the Irish fold. “Mick McCarthy is the only man for the job,” said Collins.